The Senate has ordered Minister of Finance, Mrs Kemi Adeosun, to appear before it before it goes on recess on Thursday. This directive is coming after the Minister of Finance failed to appear before the upper legislative chamber to brief them on the 2016 budget and on other economic issues that affects the nation. 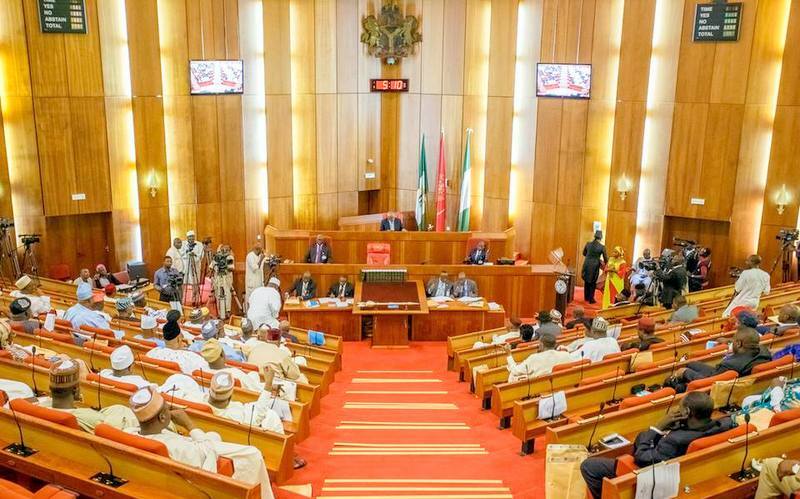 It would be recalled that the Senate had on May 26 summoned the Minister and the CBN Governor to brief them on the issues surrounding the economy and its impact on Nigerians. The Senate before inviting the duo in the month of May noted that unemployment rate rose to 12.1 per cent in the first quarter of 2016 from 10.4 per cent in the last quarter of 2015. 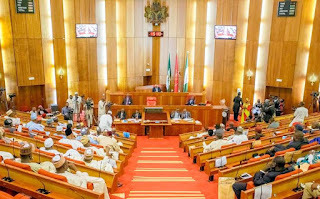 “This Senate is further deeply worried that the continued complacency of the current economy, if allowed unchecked, would set the tune for a full blown economic recession by the end of June,” said Sen. Bassey Akpan. Senator Akpan said the declining Gross Domestic Product and high inflation rate clearly showed that the country’s economic policies required an urgent review to avoid a further plunge in the economy. He also pointed out that his position was confirmed by the Central Bank of Nigeria in its Monetary Policy Committee meeting of Tuesday, May 24. Senator Akpan then told the Senate that it was their responsibility to invite the Minister of Finance and the CBN Governor to brief the Senate. He pointed out that the briefing would enable them agree on the modalities that would be deployed to salvage the economy of the oil rich nation. After the lawmaker’s statements, the Senate decided to invite the duo to brief them. The Central Bank of Nigeria (CBN) Governor, Mr. Godwin Emefiele, on Tuesday, honoured the invitation and briefed lawmakers on the monetary policies he has adopted to strengthen the naira and revamp the economy.